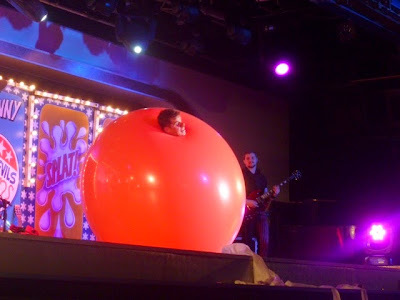 Life with Liv: Cirque Du Hilarious family entry giveaway. 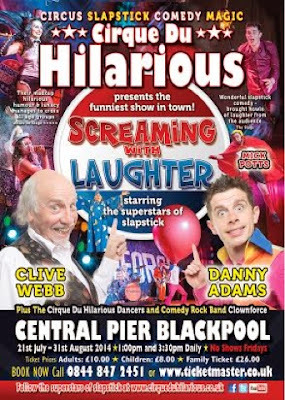 We are very lucky to be off on a family day out to Blackpool later this month to watch the Superstars of slapstick - Cirque Du Hilarious. We have heard such great reviews from people who have seen them at holiday camps that I am really excited! A snapshot from the show. To be in with a chance of winning entry for a Family of four, fill in the Rafflecopter form below - good luck!